Lietuvos Energija (Lithuanian Energy) says that it cannot reduce the incineration capacity of its waste-to-energy combined heat and power (CHP) plant under construction in Vilnius, but it will seek to cut down the amount of waste the facility will burn and its air pollution. Darius Maikštėnas, the state-owned energy group's CEO, said after a meeting with Prime Minister Saulius Skvernelis and other members of the Cabinet that they discussed the possibility of reducing the scale of waste incineration in Vilnius. "The equipment was ordered last year and will be delivered this fall. The plants (in Vilnius and Kaunas) are under construction and will be built. We will additionally invest to more than halve the amount of waste emissions," Maikštėnas said. "Also, we have found a way to reduce the amount of waste processed in the Vilnius project by up to half," he added. 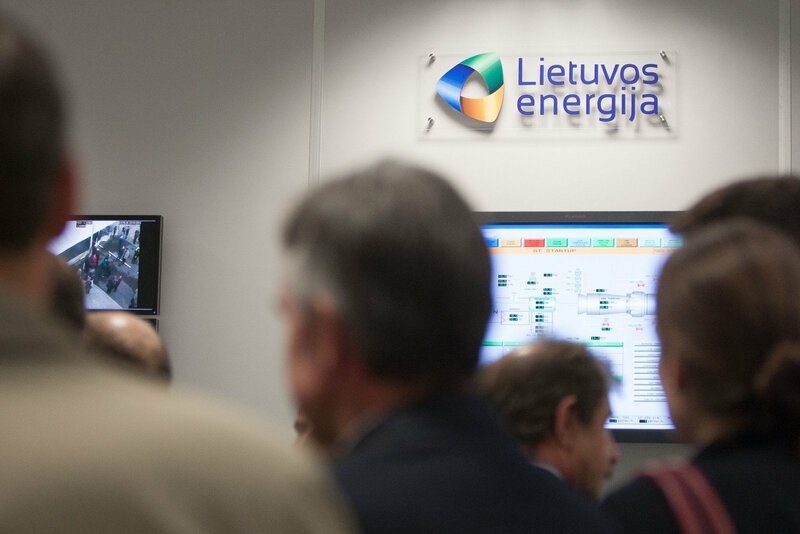 Skvernelis said in May that Lietuvos Energija's Vilnius and Kaunas CHP plants were "corrupt" and "poisonous" to people. Maikštėnas told BNS in late May that Lietuvos Energija was not considering dropping the projects and he was skeptical about the possibility of reviewing the cost estimates, saying that most of the contracts had already been signed. The 325-million-euro Vilnius CHP plant is planned to start operating in late 2019 and the 150-million-euro Kaunas facility, which Lietuvos Energija is building jointly with Finnish-owned Fortum Heat Lietuva, is expected to go online in 2020.